CALL 087 062 0176 - LET'S GET IN SHAPE! We believe that EVERYBODY, not just the gym elites should have access to the right kinds of training to get the BEST results. 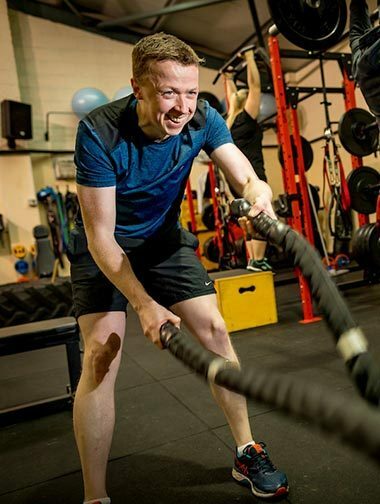 We feel that these workouts should be provided in a SAFE and comfortable environment where our clients do not feel intimidated when they walk through the doors. This is all led by knowledgeable and supportive coaches who are with you at every step of the journey. At 360 Fitness Training in Kilkenny we will empower you to achieve your fitness goals. Top-class personal training and small group training. Providing continuous support during your fitness journey. We are different from other personal trainers in that we focus on body and mind. Achieving fitness goals is not just about the quality of instructions given, but also how much you enjoy following them. We have a culture that promotes a positive atmosphere at all times. You can be sure of training in an environment that encourages you always. We pride ourselves on how our clients know they are more than just a member. They are also valued people in our positive community. Personal Training"Motivation is what gets you started. Habit is what keeps you going." Find out more about Personal Training"Motivation is what gets you started. Habit is what keeps you going." Semi-Personal Training"Do something today that your future self will thank you for." Find out more about Semi-Personal Training"Do something today that your future self will thank you for." Training for Teenagers"Fitness is not a destination it is a way of life." 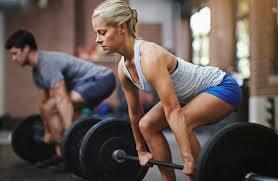 Find out more about Training for Teenagers"Fitness is not a destination it is a way of life." Everything about your health, fitness, strength, nutrition and life balance. Stay tuned and stay fit! Get in touch with 360 Fitness Kilkenny to start your fitness journey today.